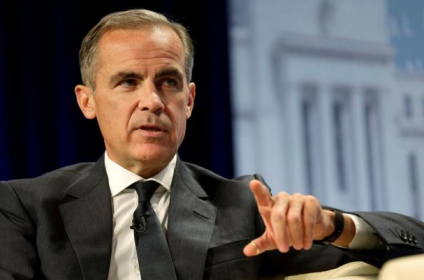 Last week we got comments from Bank of England Governor Mark Carney. While he is leaving the bank at the end of this year he flagged Brexit risks as key. I'll have more from the Deloitte survey separately.